Usable Media Polyester fiber, pongee, mesh cloth, banner cloth, satin etc. 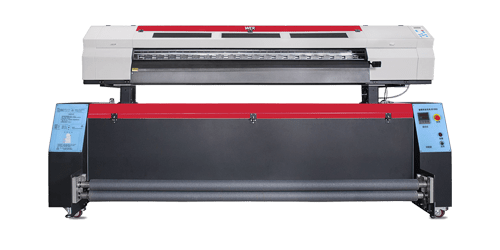 WER-E1802T includes an automated media take-up system to facilitate precision unattended printing when using roll media. This pre-assembled unit includes an advanced tension-controlled take-up system for optimum media feed and tracking.